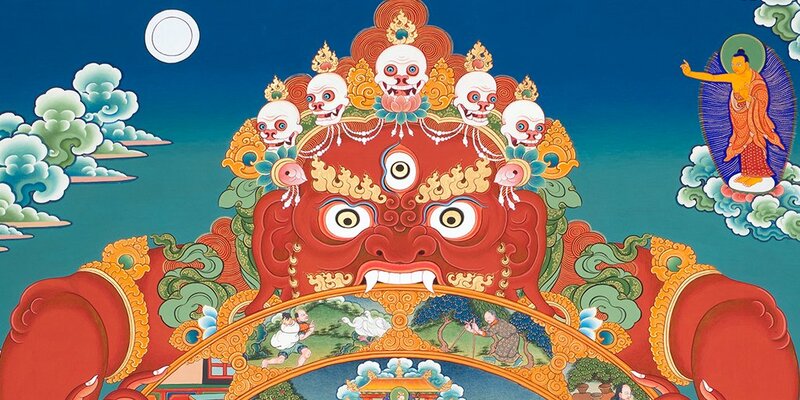 The Rubin Museum is offering a special discounted rate to members of End of Life Choices New York for The Tibetan Book of the Dead. Get two tickets for the price of one with the code 2FOR1 – your program ticket includes free admission to the museum. Ramon Prats will select a passage from The Tibetan Book of the Dead about the bardos, or transitory states, between death and rebirth. On July 26th, the Rubin Museum will host Karen Waconda-Lewis and her talk “The Last Thing You Hear”. Tibetan Buddhism and Native American traditions have several things in common, and Karen Waconda-Lewis believes practices from both cultures can work in harmony with Western medicine to better people’s lives and guide the transition to death. In this discussion she addresses the role that sound plays across cultures in the transformation from one state to another.